We are pleased to inform our readers that we recently were able to do 2 hours singing at Huntscross retail Arcade in support of Asda's Tickled Pink cancer charity, the generous public helped us raise £135. Many thanks to all who donated their time and money. 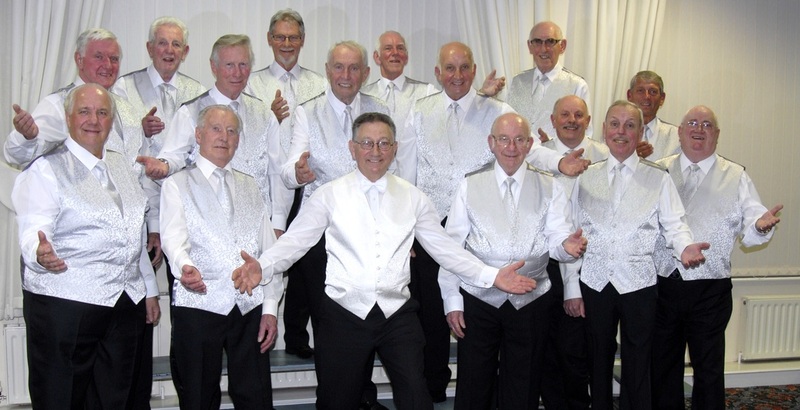 ,﻿We are proud to announce that 2014 was THE LIVERPOOL HARMONY CLUBS 40th YEAR ANNIVERSARY, we have done well over 1,000 performances .